This weekend we are pleased to host Carl Greer. His lecture and workshop revolve around his book, Change Your Story, Change Your Life. 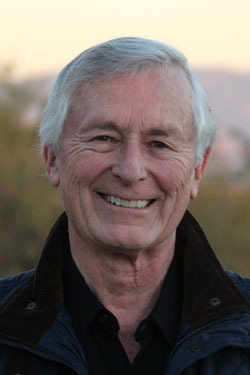 Carl Greer is a practicing clinical psychologist, Jungian analyst, and shamanic practitioner. He received his PhD from Columbia University and was on their faculty teaching finance and management in their graduate school of business. He moved to Chicago to work for an oil company and, after focusing on business for many years, he earned a doctorate in clinical psychology, and then became a Jungian analyst. The shamanic work he does is drawn from a blend of North American and South American indigenous trainings and is influenced by Jungian analytical psychology. He has trained with Peruvian shamans and through Dr. Alberto Villoldo’s Healing the Light Body School, where he has been on staff. He has worked with shamans in South America, the United States, Canada, Australia, Ethiopia, and Outer Mongolia. Carl Greer is involved in various businesses and charities, teaches at the Jung Institute in Chicago, is on the staff of the Lorene Replogle Counseling Center, and holds workshops on Jungian and shamanic topics.